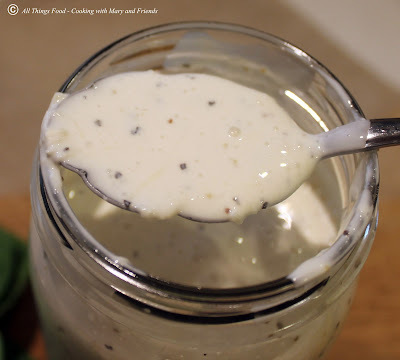 Best ever salad dressing, so easy to make. Once you make this, you won't want to buy it from the store. It's best with fresh greens such as arugula, spinach and any of the lettuces. Stop by your local farmers market, or farm stand, and buy the freshest you can get. 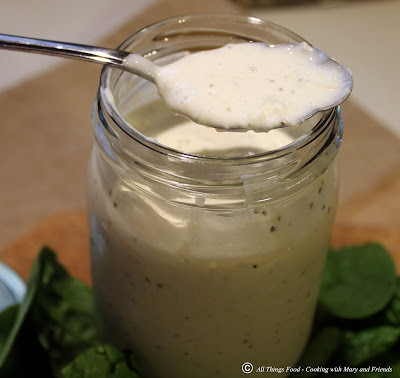 Bring your bounty home and enjoy your fresh greens with some of this phenomenal salad dressing. Really good with sliced garden fresh tomatoes too. 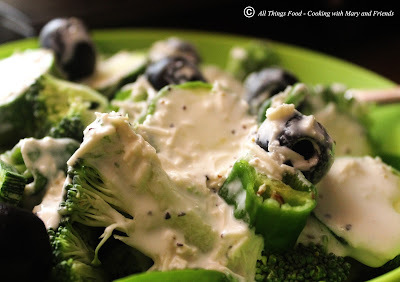 In a small bowl, whisk together mayonnaise, buttermilk and sour cream. Add in the remainder of ingredients, stirring well. Pour into a mason jar and cover with lid. Chill for at least an hour before using, overnight is even better.